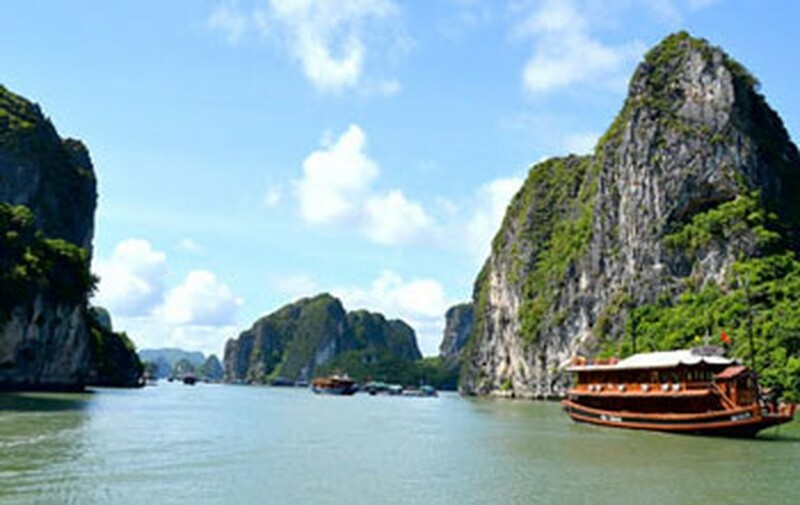 The Vietnamese Ministry of Culture, Sports and Tourism has asked the Ministry of Education and Training to urge schools nationwide to call upon students to vote for Ha Long Bay as one of the seven natural wonders of the world. The Ministry of Culture, Sports and Tourism distributed 100,000 leaflets with instructions on how to vote for Ha Long Bay as a UNESCO World Heritage site. A promotional campaign has been launched in cities and provinces throughout the country with activities that highlight the spectacular beauty of Ha Long Bay. According to information on the website www.new7wonders.com, the Seven Natural Wonders of the World will be announced on November 11 this year. Ha Long Bay is the only heritage site in Vietnam to be ranked twelfth among 28 other wonders listed from across the world, for recommendation as one of the 7 natural wonders of the world. 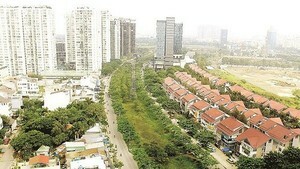 Vietnamese citizens as well as foreign visitors can go to www.natural7wonders.com to vote for Ha Long Bay. For further information call phone number 033.3847481 or visit http://www.halongbay.com.vn.